It was a pioneering scheme whose structure was one of the very first to be created at a university in the field of social sciences and humanities. 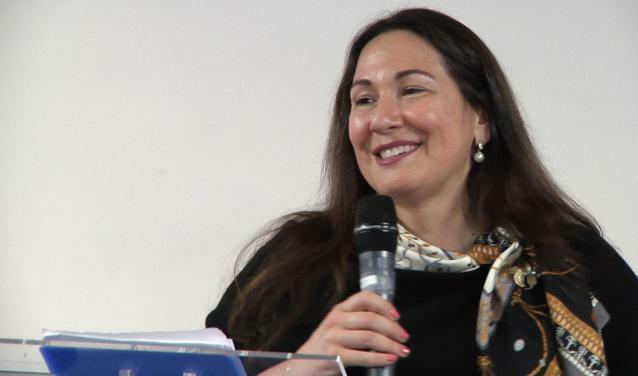 We take a look back at the incubator over its 10 years with Maxime Marzin, Head of the Centre for Entrepreneurship at Sciences Po, who helped to set it up. This year, Sciences Po’s incubator celebrates its 10th birthday. What led to its creation? Several factors led to its creation. In 2008-2009, the first thing which happened was that the subprime mortgage crisis made the job market a very uncertain place for students at the time. They realised that hard work alone would not be enough to guarantee them a job for life...they would be better off designing their own from scratch! The evolution of the web towards the 2.0 was another factor which made it easier to develop products and services at a lower costs. Despite the fact that lots of entrepreneurs have come from the school, entrepreneurship was not necessarily an obvious faculty to set up at Sciences Po. But it was Richard Descoings, the president of the school at the time, who realised that more and more students were becoming interested in startups and that it was time to make way for this change. What did you use as a reference point for “creating” the incubator at a time when there were very few of them? Even though university incubators had existed since the 90s, such as “Allègre”, which allowed for technology transfer, in France it was a relatively new concept, particularly in the scientific and technological spheres. But there was no real model for social sciences and the arts. So, I went to Silicon Valley to meet French people creating startups in the incubators there. The advice they gave me was simple yet surprising. In short they told me it was best to “Leave entrepreneurs alone!”. They had found that bothering a young entrepreneur with tiresome meetings and obligatory teaching was counter-intuitive. They said that all the entrepreneurs would need was a whiteboard and whiteboard pens, a bi-monthly meeting to bring together creators of other startups to talk about best practices. A business which is 6 months ahead in planning stages can give valuable advice, or help to find a developer, manage commercial prospection. How exactly do you help startups? In 2008-2009, the incubator was only for students who already had entrepreneurial projects. Today we work on projects that are only just coming together but which we think have potential. Currently we have about a dozen startups in the incubator for a period of 12 months. Besides providing an HQ for the startup we offer classic “benefits”: legal and accountancy advice, logistics, teaching, etc. Where we are truly original in the help that we give is that our aim is to commercialise products and services. The added value of our incubator - and an advantage of having an incubator within a higher education institution - is that we are able to use Sciences Po’s network of teachers and alumni as reference points. It is very easy, for example, to get specific advice on a given market or gain a fundamental understanding of the activity of a certain sector. For example, if we have a product that we are trying to distribute but we are unsure how to do so, we can contact an instructor who works on mass retail and get good quality advice from them. Do Sciences Po’s startups have a specificity? Few students come to Sciences Po saying “I am going to become an entrepreneur”. Nevertheless, we have some really good results. More than 1,000 permanent contracts have been created, and there are even some startups which have an annual turnover of tens of millions of Euros, as well as fundraising and resales which can amount to hundreds of millions. I think that the results are in part due to the very specific approach of Sciences Po’s students who are taught to take action by using the social sciences. In real terms, they seek to understand the world in order to have a real impact on it, and that is basically the DNA which makes up an entrepreneur. However, their analytical tools are different. For example, in the Business Schools, the entrepreneurial analysis grid begins by examining the opportunities on the market. At Sciences Po we first try to ask whether it is an opportunity which society could benefit from. And by so doing it allows us to detect the gaps in the market which nobody has previously exploited. In 2017, you created the Centre for Entrepreneurship which now incorporates the incubator, why did you do this? We started thinking about it when the current President of Sciences Po, Frédéric Mion, arrived. 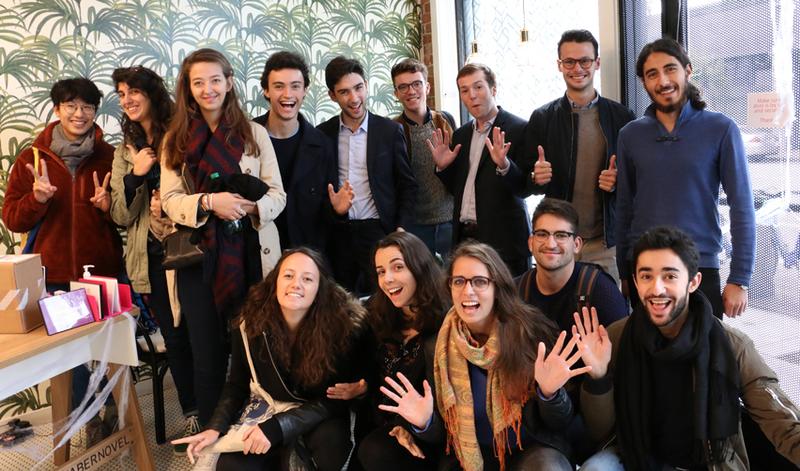 We realised that the interest in entrepreneurship was really growing - with 45% of Sciences Po’s students expressing an interest in entrepreneurship. Not everyone wants to become an entrepreneur in a literal sense, but they do want to learn entrepreneurial approaches and methods. From there the Centre for Entrepreneurship, which the incubator is now part of, was born. 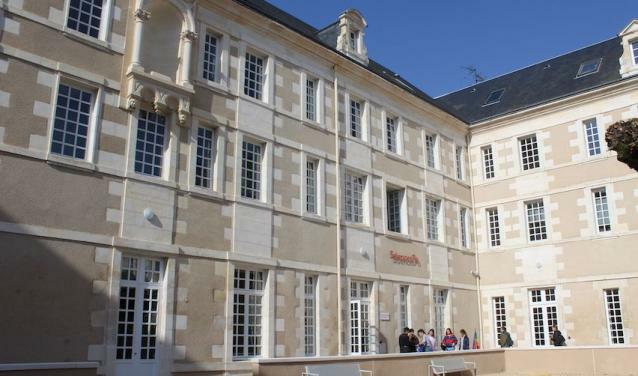 The Centre offers classes on entrepreneurship which are open to the whole Sciences Po student community as well as “learning expeditions” which allow students to gain first-hand experience. And since then, we have also incorporated research projects, notably the Women in Business Chair. Today there are around 900 students who are involved in one way or another with one of the parts of the Centre. It is impressive to see how far things have come when you take into account that at the very beginnings of the incubator in 2008-2009, there were only about 20 students involved. How do you select people for the incubator? What sort of profiles are you looking for in particular? The majority of startups which join the incubator propose an “innovation” as defined by the criteria from the Massachusetts Institute of Technology (MIT), that is to say, and idea which comprises both an invention and a commercial potential. The two criteria do not necessarily have to be equally weighted - the invention side of things can be much better than the commercial potential or vice-versa. But it is essential that both are present, otherwise it is not an innovation, from there it is a question of research and development, or sales. Concord, for example, which was incubated in 2009, put forward an idea for managing digitally secured contracts. The invention side was important, but the commercial potential was, in this case, completely hypothetical as nobody uses that anymore! Today, they are the leaders in their market. Contrastingly, FEMPO, with period-proof underwear, was the complete opposite. Their product was not a pioneering invention but its commercialisation had basically already started…even before the beginnings of society itself. 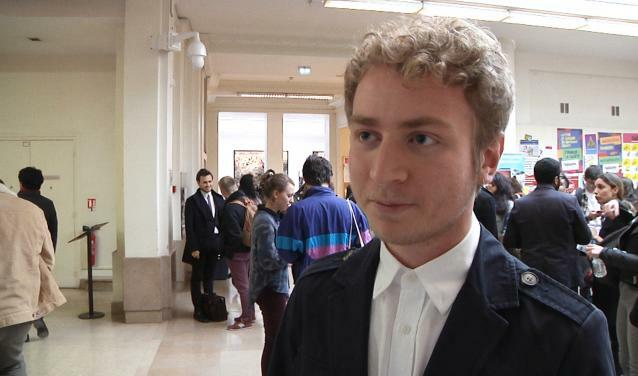 What do you think the future looks like for entrepreneurship at Sciences Po? In its 10 years, the ways in which we help startups has changed enormously. The incubators have multiplied and we need to adapt a lot, whilst remaining close to Sciences Po’s specificities. We want to encourage our students to tackle today’s challenges to improve people's lives whilst positioning themselves at the forefront of social science, technology, and entrepreneurship. In order to do this, it is necessary to work closely with research, so that we can continue to perfect our analysis grid which detects the famous “societal opportunities”. The other big arm of development is “institutional entrepreneurship”, which targets entrepreneurship and innovation beyond the creation of startups. Entrepreneurship as a systematic approach, with rigorous execution, goes much further than the simple creation of businesses. That means, for example, remaining true to a certain ethos, how to work in a group, or, considering risk-taking as doable and calculable. We must therefore better understand (and transmit) what I call “entrepreneurial cognition”. That is to say knowing how entrepreneurs make decisions and act and the specific skills which they use. As, however surprising it might seem, today we understand that entrepreneurship is a discipline! Might this be used in other contexts? For example in big business or public administration? We shall see in the next 10 years! Photo: Group photo of students whose businesses are in the incubator.